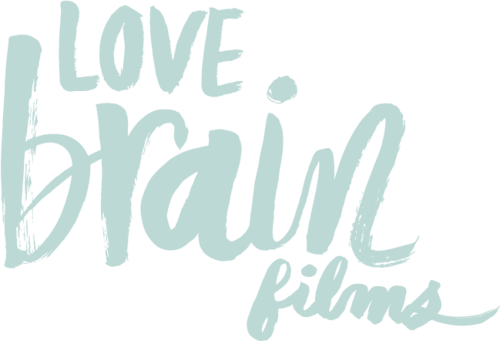 Love + Brain Films Joins the Collective! Courtney is the principle shooter, creative director and owner of Love + Brain Films. She was born and raised in Minnesota, spent six years living in NYC and is now, by some strange twist of fate, splitting her time between Singapore and NY. Working with her tried and true team of filmmakers, Daniel and Jayme, Love + Brain is truly a transcontinental studio ready to shoot on both sides of the world at a moment’s notice. 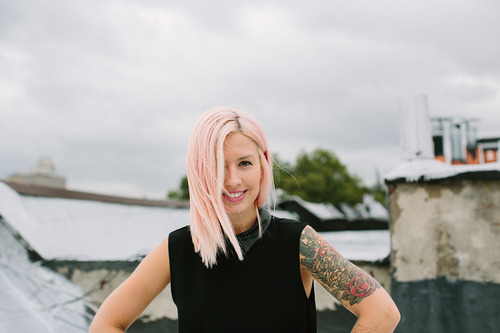 In addition to her wedding work she’s also a Webby Award winning travel video producer. 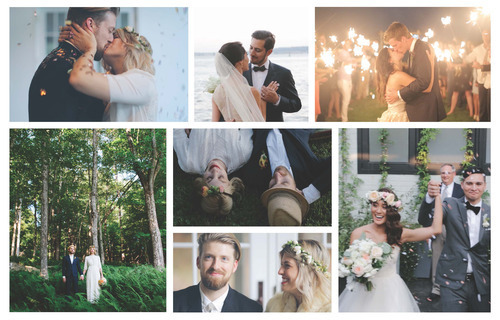 She LOVES (I mean, REALLY LOVES) creative brides and grooms who are putting their own spin on their day. Artful and non-traditional, Courtney works with couples to tell their unique love story. She strives to capture real emotion; welding videos to music that reflect a couple’s style. If her typical client had to be summed up? L+B couples are passionate about adventure, fashion, design, traveling and want a digital heirloom of their most treasured moments. Check out L+B’s Instagram and Personal Website. You can also watch a few of her movies here. Needless to say we’re all so excited to have her and her team on board! From Brooke, Josh, Shannen, Gary, Ro + Kenan and myself, welcome! !